This is an exciting and excellent opportunity to use this unique location for all mediums. The space is vast and should allow for most projects to be realized within the space. We’re looking for all types of work and would like to include a talk by an invited guest (TBA), a show reel for works that can be shown on one and a schedule of performances. 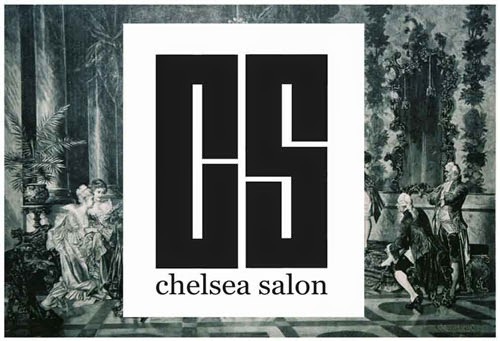 We’re also looking for participants from all MAs at Chelsea and extending the invitation to Camberwell and Wimbledon MA students.In addition to current CCW MA students, we’re sending out invitations to selected Alumni who have participated in previous salons. The date for the Salon is April 26th. This is just after your Easter Holiday and just before the first round of your Interim Show. 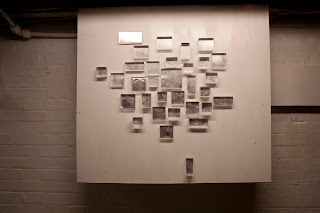 Installation will take place during the day and the Salon will run 17:00 - 21:00. There will be a £10 fee for all participants and we are in the process of setting up an account with budget code connected to the College. This fee covers the venue hire and to repay the underwritten amount that has been put forth to secure the space for the evening. Anything left will be used for the publication, guest speakers or towards the next salon event. We will need an install team of 5+ people from each college. These students will be responsible for collecting work, coordinating van hire and installation. All participants ares are responsible for booking their own equipment. We are unable to put forth money for either van or equipment hire do to insurance cost and general lack of funds. Students who need to install their own work must arrange with Josh before hand. We are not running a bar as part of the venue. If students are interested in using this opportunity to raise funds by setting up a bar, please contact Josh. We will be working on a short publication for this event to be overseen by Robert Cliff and we would like to plan for short essay / writings by MA Curating, Art Theory, MRes students. How long will the work be kept up for?